WHAT is Permanent Makeup or Micropigmentation? Permanent makeup is the art & science of implanting color into layer of your skin called dermis. It is putting the right color in the right place so you can look better naturally. When a procedure is completed, the color will appear darker than the final result since the color is in BOTH the epidermis and the dermis. Because the outermost layer of skin, the epidermis, is always shedding & renewing itself, the color in top layer will flake off during the healing process, lightening the overall effect. WHAT is Microblading? What is Phibrows Microblading? PhiBrows Microblading is a manual, semi-permanent technique of hyper-realistic eyebrow drawing in which the shape of eyebrows is calculated according to the facial morphology and golden mean (phi 1,618).The Microblading technique is intended for anyone over the age of 18 (persons under 18 must be accompanied by their parents) who wants to correct the aesthetic problems of their eyebrows. CAN I REALLY LOOK MYSELF…ONLY BETTER? Yes. Permanent makeup and Microblading helps you to achieve perfect results without struggling to draw eyebrows evenly or eyeliner half-way straight. Permanent makeup saves you countless hours spent each year in applying your makeup. In addition, you no longer need to spend lost of money buying expensive cosmetics that rub off, smear, and disappear during the day. Permanent makeup has a natural soft appearance. However, you can always apply additional makeup to glam up or for a more dramatic look. You will have no down time but you may experience mild swelling following the eyeliner and lip procedures. We recommend That you avoid exercise, shower, and sun on the day of procedure. You will always recieve specific post-procedure instructions and healing schedule. Topical anesthetics have been developed especially for permanent makeup procedure to assure you of the most comfortable experience possible. Some people describe the sensation as a “tingling” feeling. Micropigmentation lasts a long time, but not forever. You will want to freshen up your new makeup every 2-3 years. Microblading lasts between 1- 1 1/2 years. 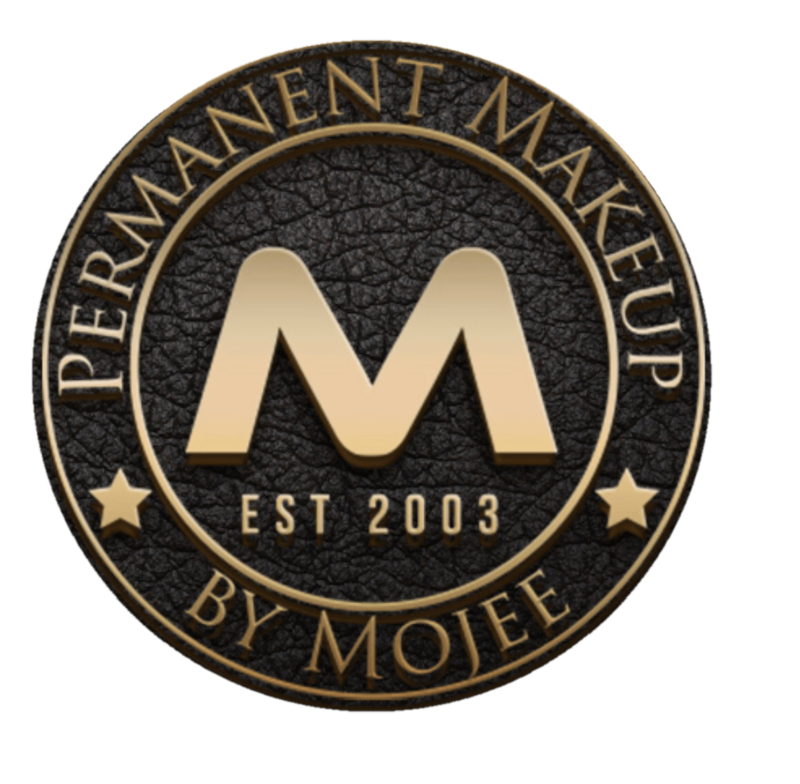 Mojee specializes in color correction, medical micropigmentation procedures such as scars, vitiligo, and alopecia. A free consultation is available to discuss all your special needs.